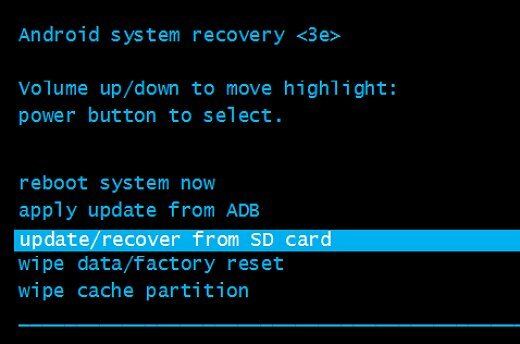 Are you looking for the stock ROM firmware of your device Asus Zenfone Max Z010D? If yes your answer, you are on the right page. 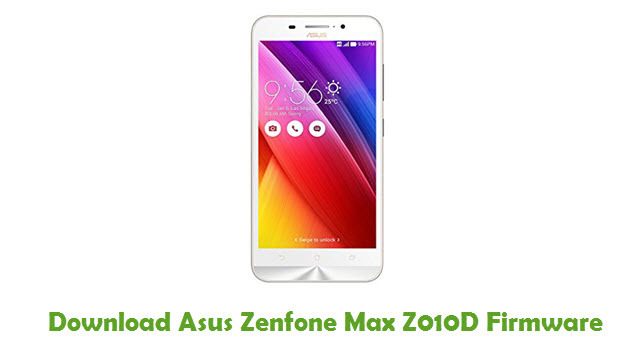 We have given the direct link to download Asus Zenfone Max Z010D firmware. Download Asus Zenfone Max Z010D stock ROM from here, flash it in your device and enjoy the native Android experience again. The download file contains the USB driver and the firmware file. 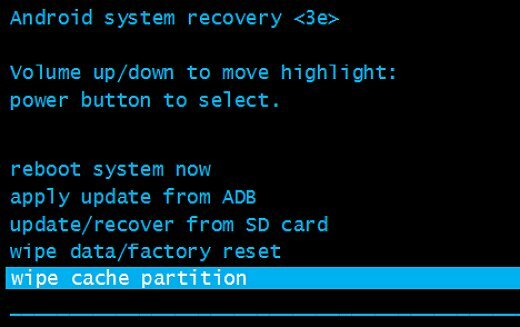 Step 1: To get started, download Asus Zenfone Max Z010D USB driver and install it on your computer. 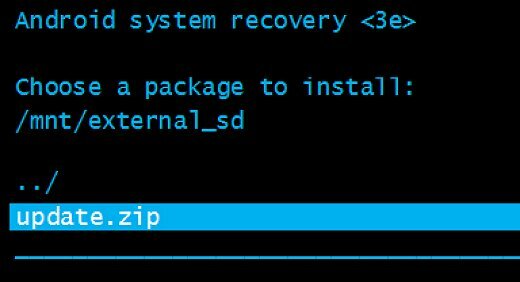 Once done, download the firmware zip file from here and save it on your desktop. 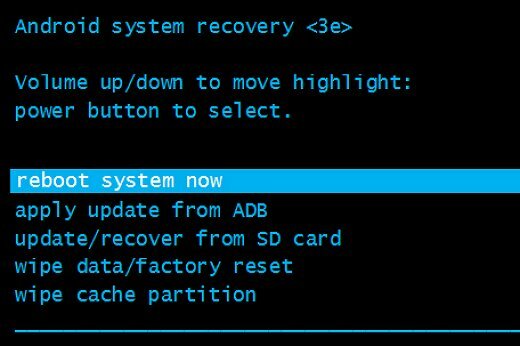 Step 4: Now connect your Asus Zenfone Max Z010D device to the computer using the original USB data cable and transfer the “Update.zip” file from Step 2 to the SD card of your device. That’s it. 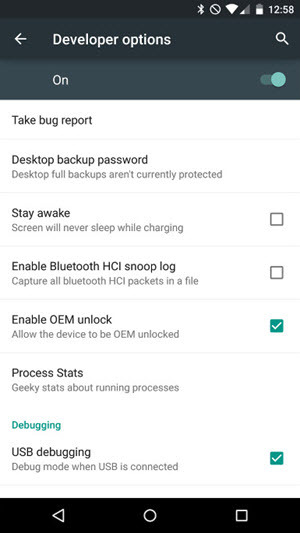 Now you have successfully flashed firmware on Asus Zenfone Max Z010D device. If you encounter any issues while following this tutorial, do let me know via comments.